Caterpillar is starting to look interesting. Not a dividend machine because the yield is only 3.32%. This is one volatile stock but it has call options that can make money for those with ice in their veins. Look at their dividend increases; averaging 20% a year for 9 years at least. In January 2006 the quarterly dividend was $.25 and 9 years later it is $.70 and there was a lot of trouble in between. Be not scared of stock price moves. 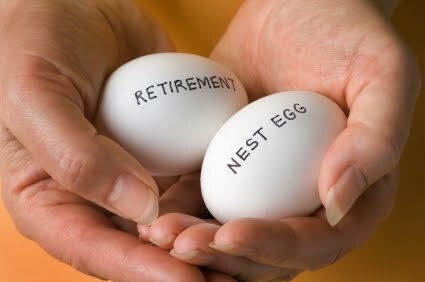 Pick you stocks carefully and buy them when they meet your income needs. Consider CAT and this call.